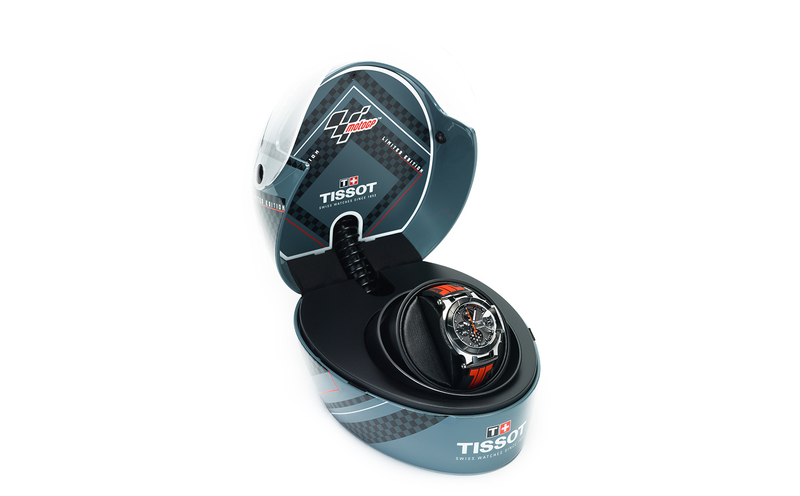 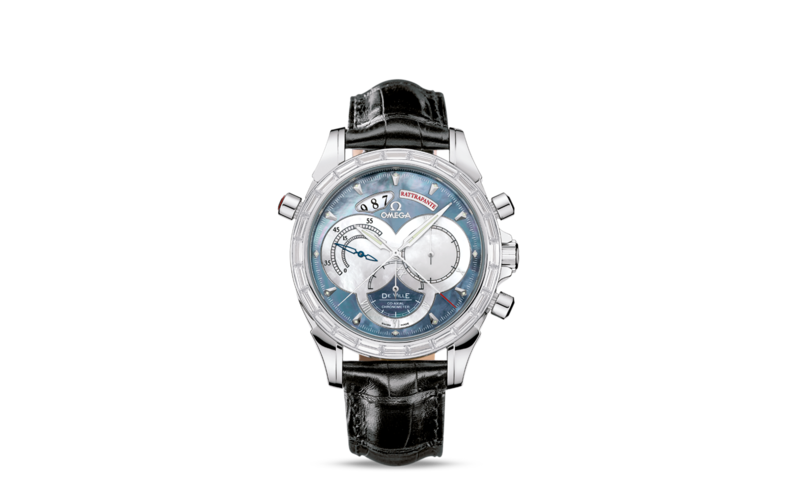 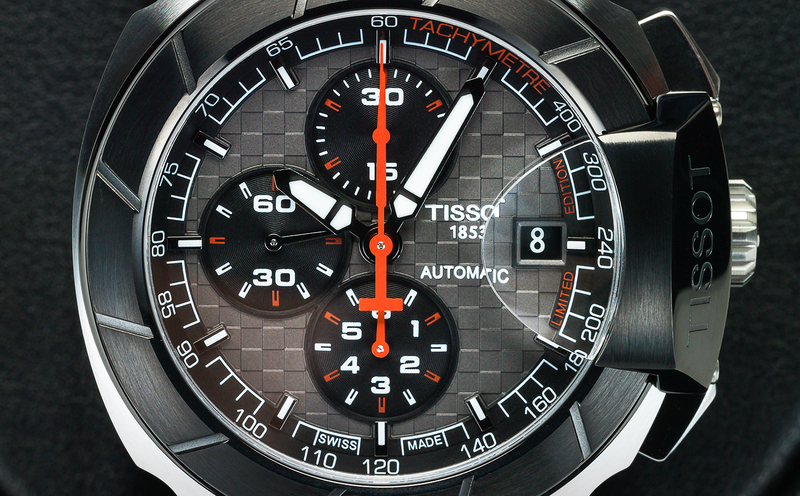 The Tissot T-Race MotoGP Limited Edition is a fitting tribute to Tissot's enduring relationship with MotoGP™. 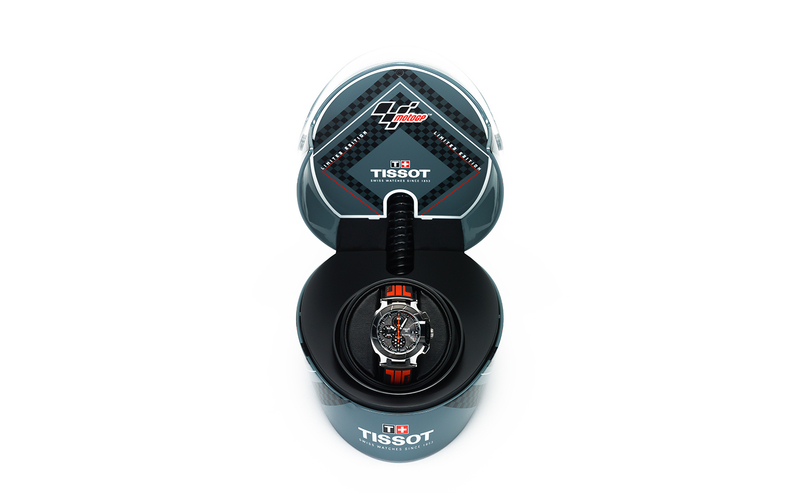 A new case design is particularly cool, featuring flexible horns and indices coated with Super-LumiNova®, while the screws that fix the brake disc to the wheel are reminiscent of the small parts of the motorbikes themselves. The T-Race MOTOGP limited edition model 2015 is limited to 3,333 pieces worldwide. 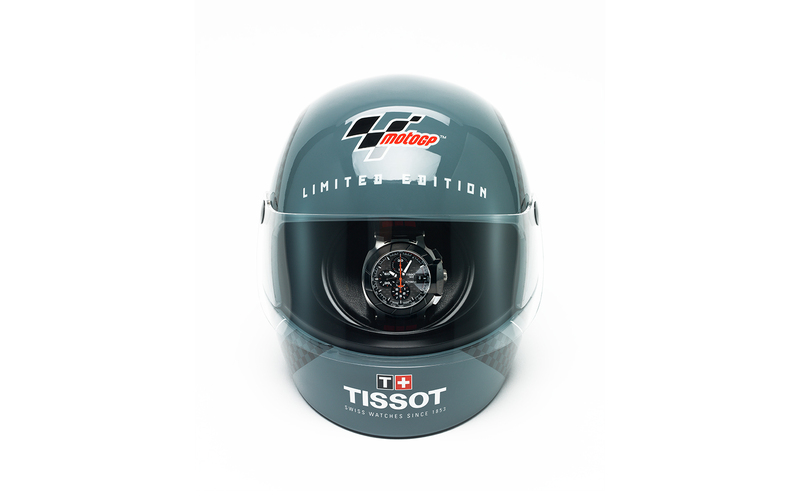 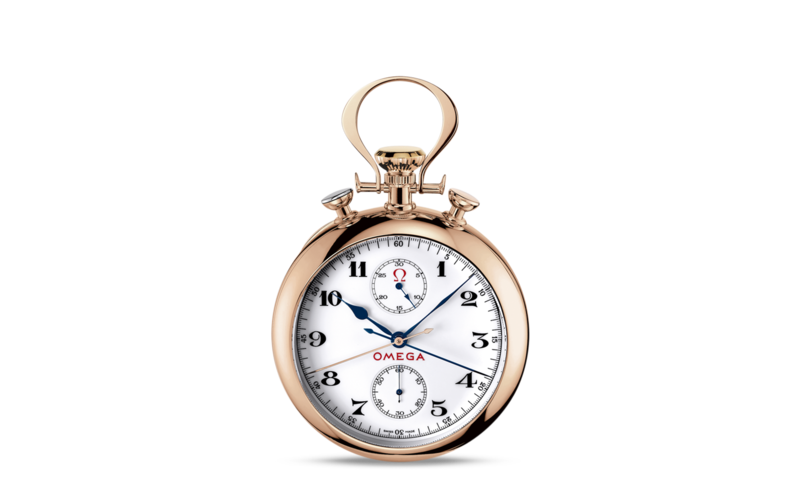 The watch comes in a special MotoGP helmet presentation.